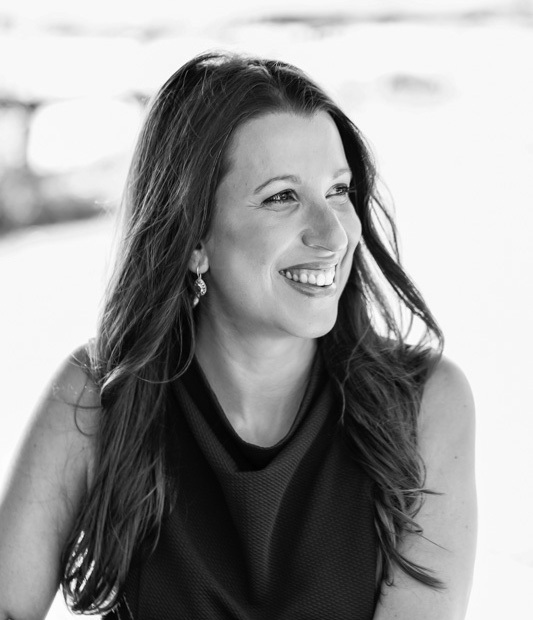 Recently I had the pleasure to be involved in the Science of Psychotherapy podcast and discussed 10 causes of anxiety and depression. These 10 causes have been discussed in my blog previously. I must say that when it comes to depression and anxiety, there are more than these 10 causes and I will offer an updated version to include other causes soon. In the meantime, I hope you enjoy listening to the podcast. Most children with paediatric acute-onset neuropsychiatric syndrome (PANS) or paediatric autoimmune neuropsychiatric disorders associated with streptococcal disease (PANDAS) are misdiagnosed as having a psychiatric illness, behaviour problems or parenting/family dynamic concerns. Many go through a number of psychiatric medications and therapies with minimal improvement and many progressively get worse. My article was published in The Neuropsychotherapist! 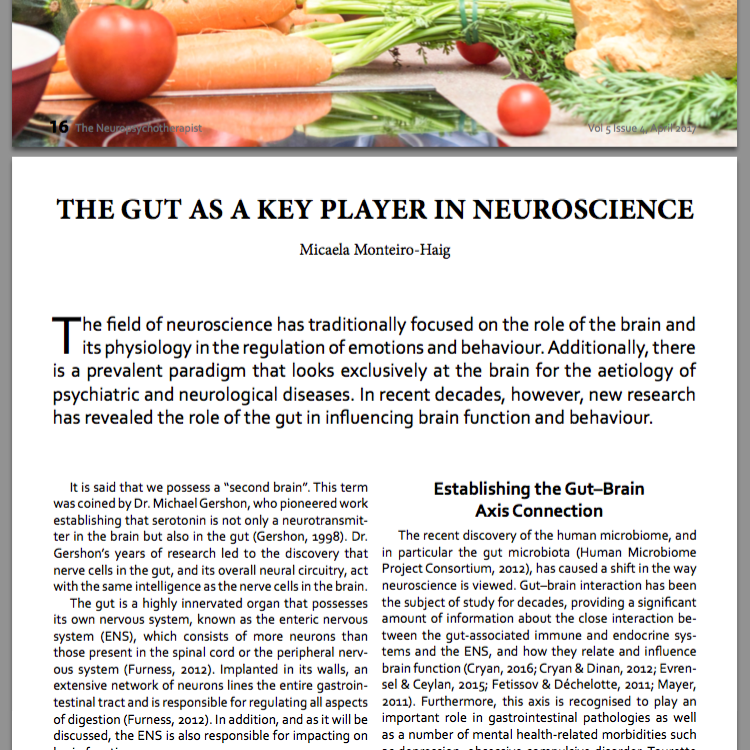 I am very excited to announce my article 'The gut as a key player in neuroscience' has been published as a feature article in The Neuropsychotherapist. 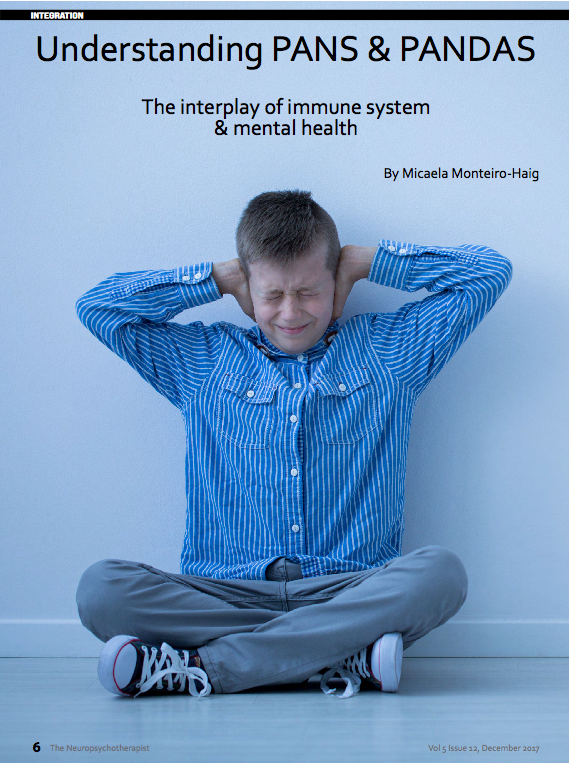 Read more about My article was published in The Neuropsychotherapist! Do you feel bloated on a regular basis, or at times worse just before and during the 'time of the month'? 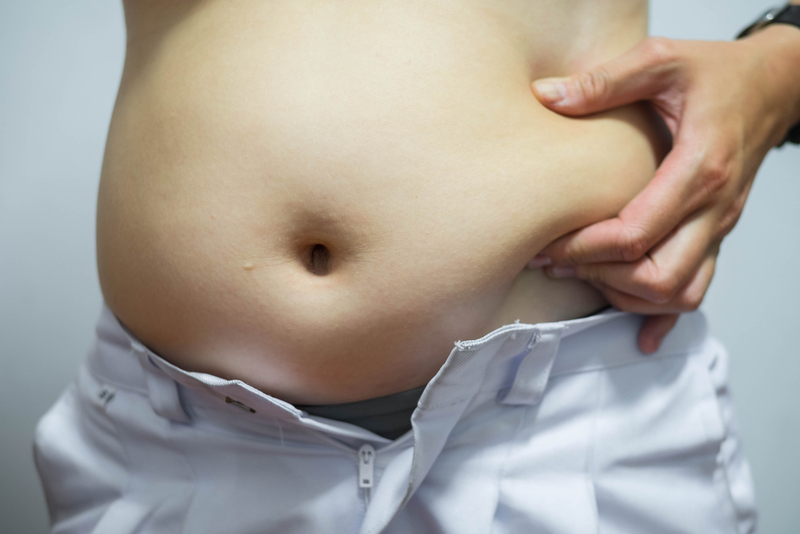 Do you get so bloated that you even 'look pregnant'? This month is endometriosis awareness month and while more women are becoming aware of this condition and getting a proper diagnosis, there are still many that are getting misdiagnosed and as a consequence are living in pain and missing out on proper treatment. An often-debilitating condition, depression can affect anyone and symptoms can range from low motivation and just feeling 'blah', to feelings of hopelessness and suicide ideation. 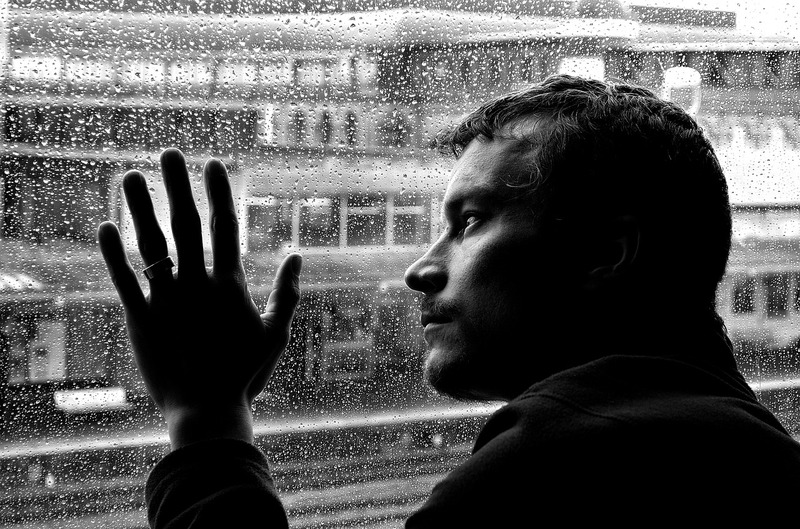 In men, depression will often manifest as anger, irritability, fatigue, insomnia, low libido, a desire to withdraw from social life, a feeling of disconnect and a loss of pleasure from activities that used to be pleasurable. If a man walked into a doctor's office with these symptoms, it would be very likely that he would be given a prescription for an antidepressant. 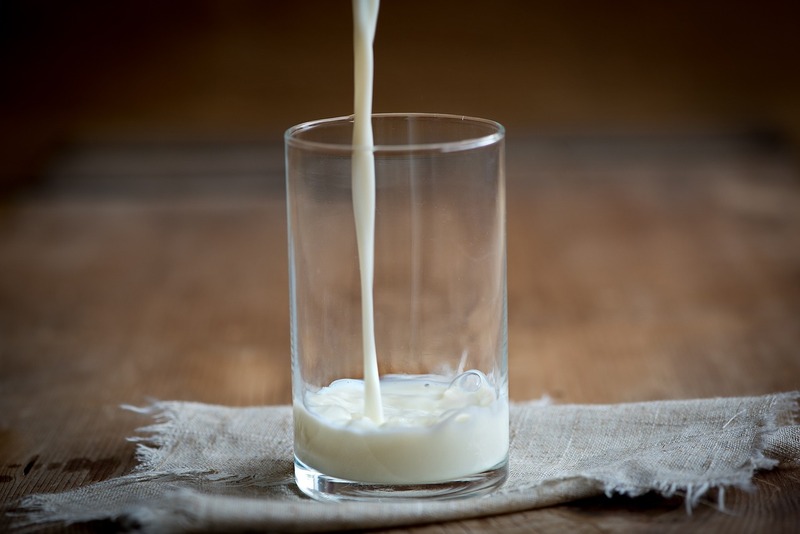 Dairy consumption is pretty much dependant on the individual as some people are allergic or intolerant to the proteins in dairy, or are sensitive to its lactose content. The point that I would like to make is that if you are going to consume dairy, choose the full fat versions. Although most people reach for the low-fat/no-fat dairy options with the belief that full fat is harmful and may cause them to gain weight, recent research suggests the opposite may be true. With their creamy and rich texture, avocados are truly nature's butter. 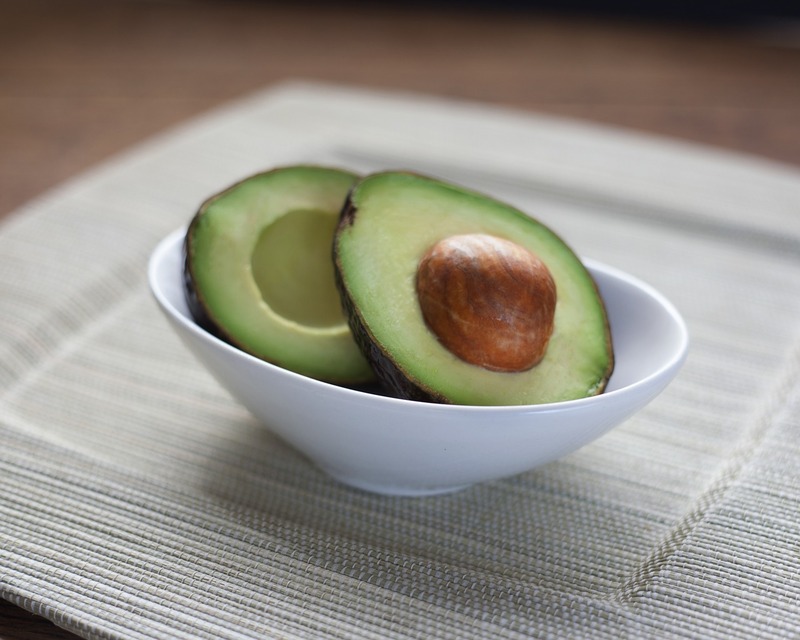 One of the healthiest fruit, avocadoes are rich in monounsaturated healthy fats, in particular oleic acid which, means they are beneficial in maintaining healthy cholesterol levels and reducing inflammation. Among its health benefits, avocadoes can support immune system function, benefit eye health, aid in weight loss and appetite regulation, maintain healthy blood pressure and keep our good gut bacteria happy. 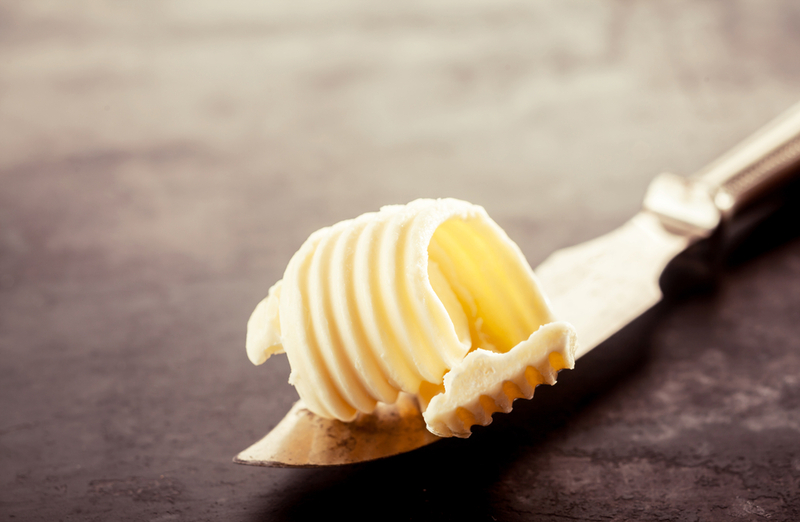 Vilified for years and substituted with other lesser 'butter-like' substances such as margarine and vegetable oil spreads, butter was thought to contribute to heart disease due to its saturated fat content. However, critical analysis of the evidence between certain types of saturated fat and cardiovascular disease, do not support its link to heart disease. Real butter, especially the organic and from grass-fed animals, offers a number of benefits as a healthy fat. Butter has the fatty acids omega-3 and omega-6 which, help brain function and are necessary for skin health. There's been a lot of hype surrounding coconut oil in recent years with many labelling it as a 'superfood' due to its many health benefits and applications. Coconut oil is extracted from the dried flesh of the coconut. 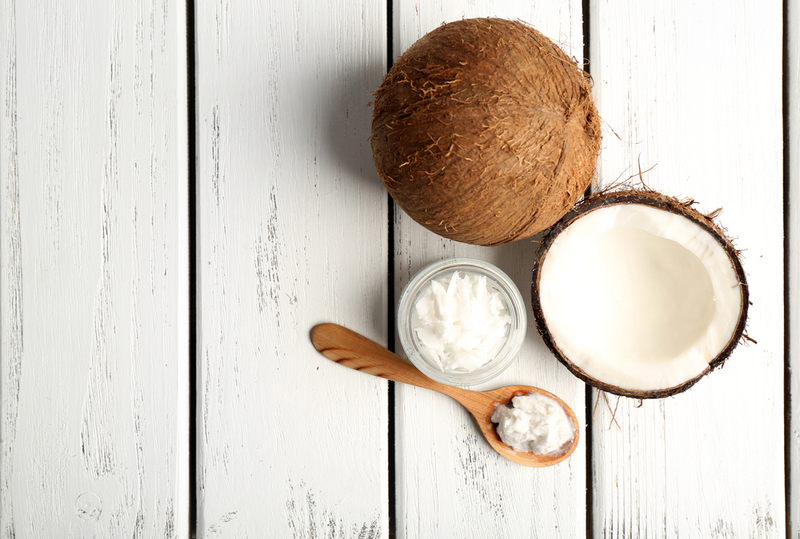 While coconut oil and coconut milk are made up of mostly saturated fat, about half of the saturated is actually a beneficial type of fat known as medium-chain triglycerides (MCT). The MCTs in coconut oil are made up of lauric, caprylic and capric fatty acids. In the body, lauric acid converts to monolaurin, a compound know to boost and support the immune system. This Mediterranean food staple is full of healthy fatty acids and antioxidants with a myriad of benefits on a number of health conditions. 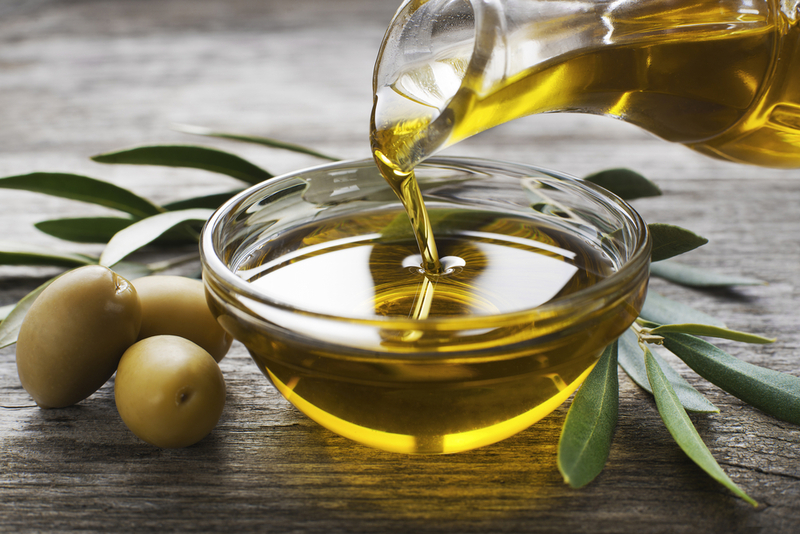 Olive oil is made by crushing olives and putting them through a press to squeeze out the oil. The crushed olives can be pressed numerous times. the first pressing creates what is known as extra virgin olive oil. Extra virgin olive oil is the preferred oil to be consumed as it has the most amount of powerful antioxidants and anti-inflammatory compounds called polyphenols.